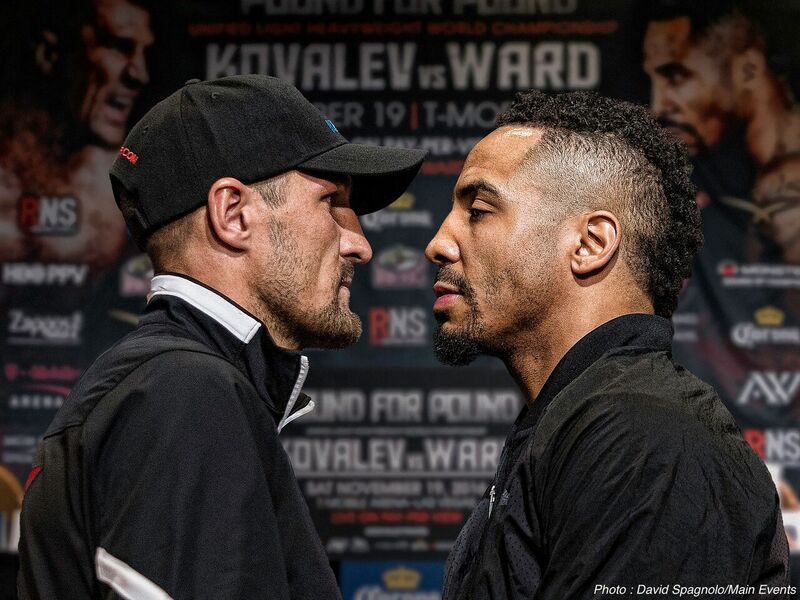 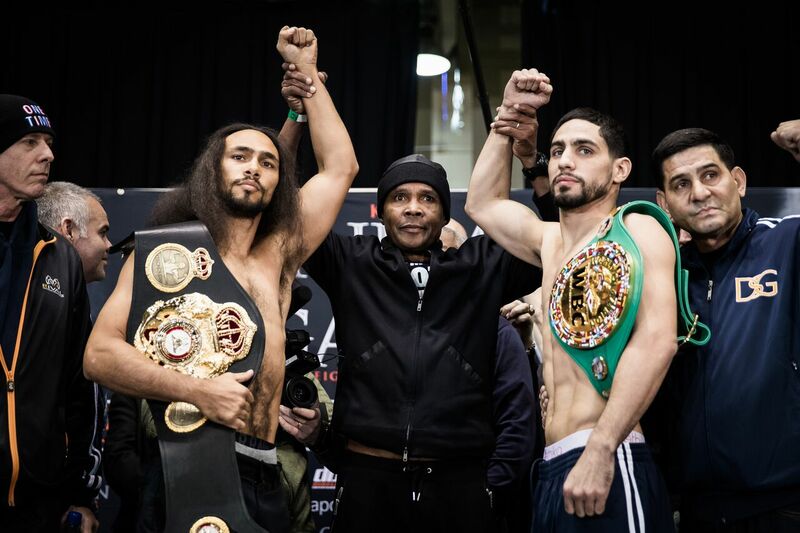 Keith Thurman vs Danny Garcia – Anyone Care? 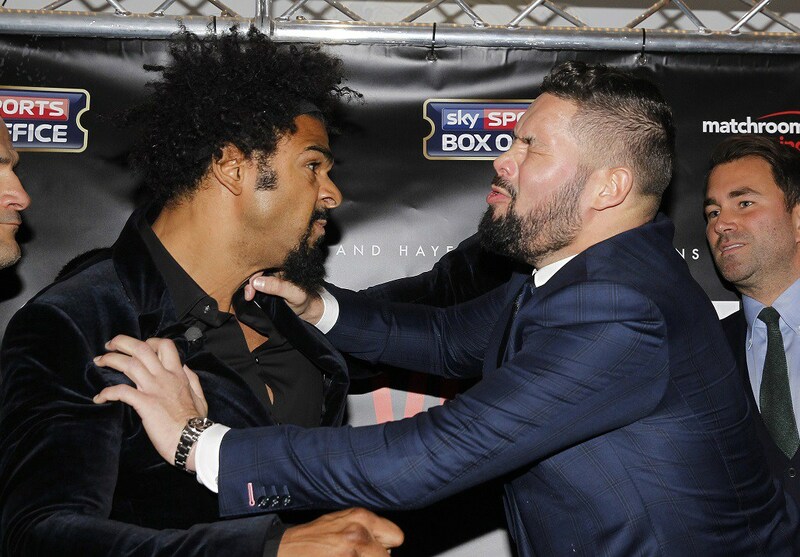 David Haye vs Tony Bellew – Only in boxing! 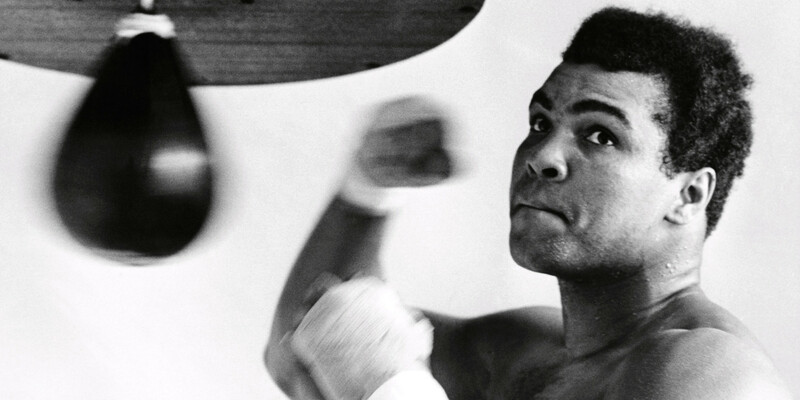 The Greatest in Repose~~Muhammad Ali~~R.I.P. 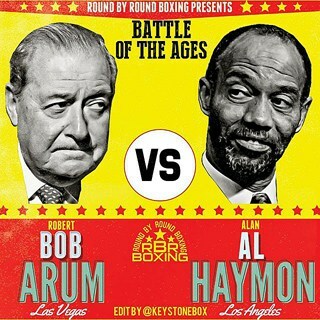 Bob Arum vs Al Haymon: Who You Got? 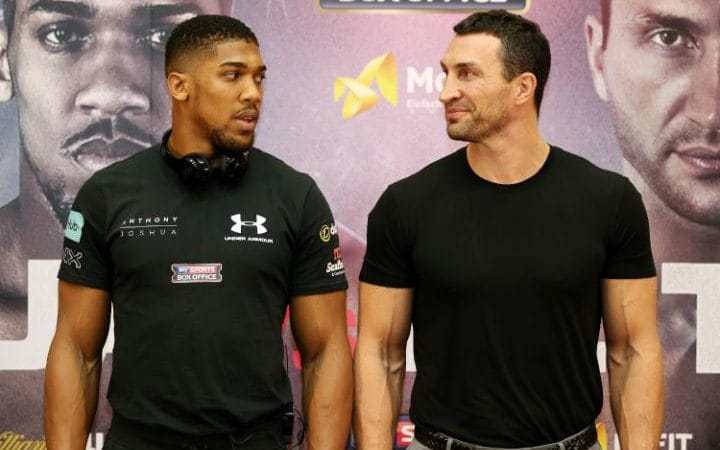 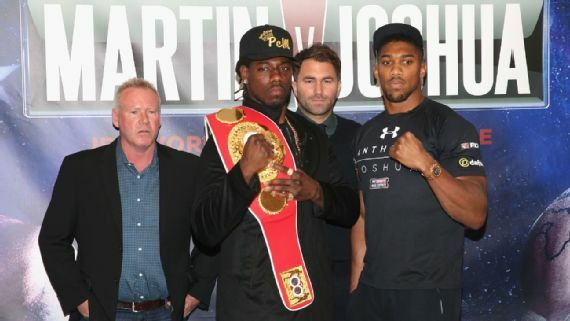 Al Haymon Ships Charles Martin Down Big River For Anthony Joshua? 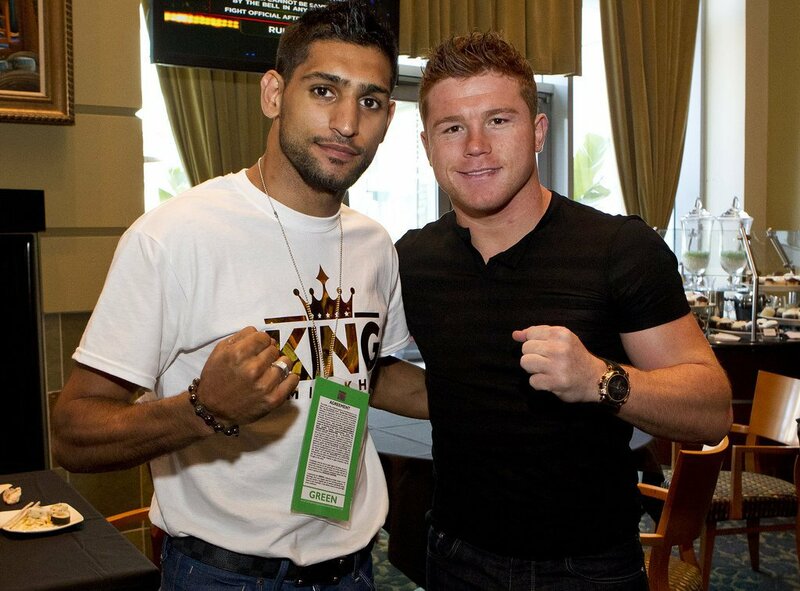 Why Canelo Alvarez vs Amir Khan You Ask? 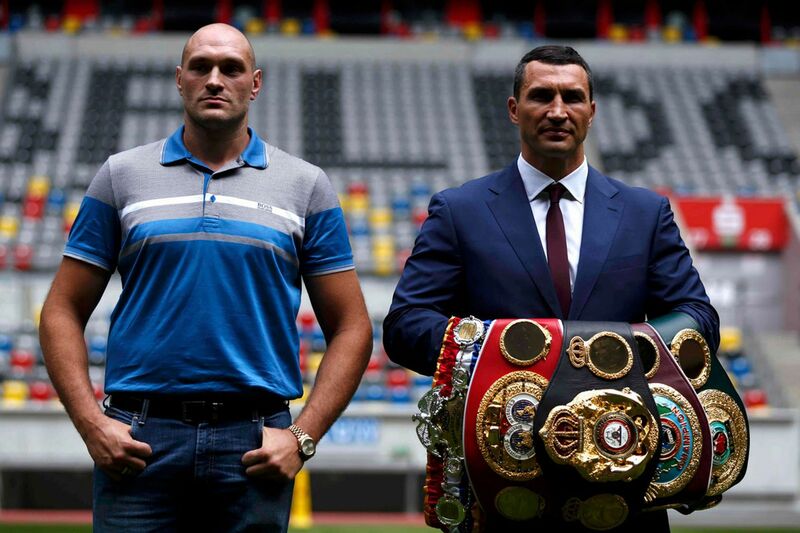 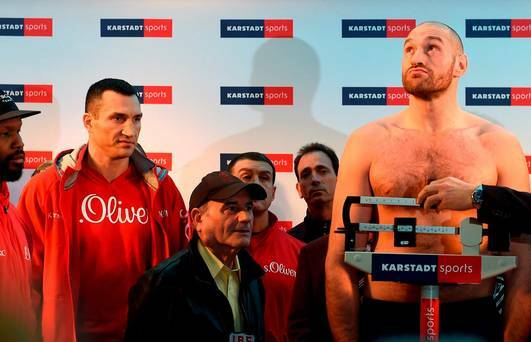 Wladimir Klitschko Psychoanalyzing Tyson’s Fury~Finally, It’s On!